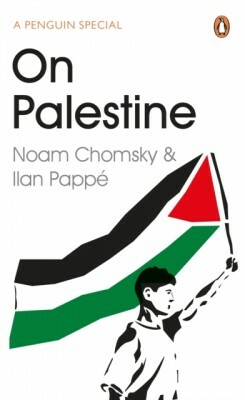 On Palestine is Noam Chomsky and Ilan Pappe's indispensable update on a suffering region. Operation Protective Edge, Israel's most recent assault on Gaza, left thousands of Palestinians dead and cleared the way for another Israeli land grab. The need to stand in solidarity with Palestinians has never been greater. Noam Chomsky and Ilan Pappe, two leading voices in the struggle to liberate Palestine, discuss the road ahead for Palestinians and how the international community can pressure Israel to end its human rights abuses against the people of Palestine. On Palestine is the sequel to Chomsky and Pappe's acclaimed book Gaza in Crisis.